A little bag of key limes was practically calling my name from the citrus display at the grocery store last week. 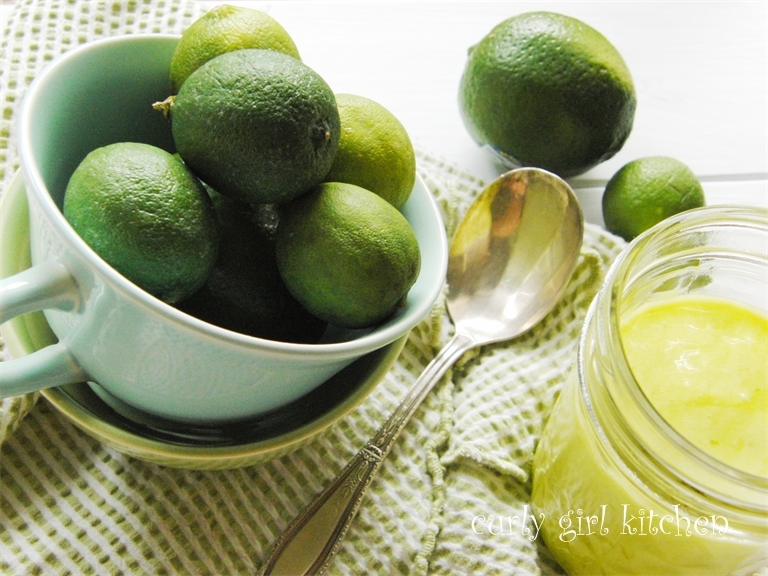 What's a girl to do but take them home and make key lime curd? They also just happen to be my favorite color, and looked so lovely in the photos. I think there's nothing prettier or more fresh looking than a bowl of lemons and limes on the kitchen counter. 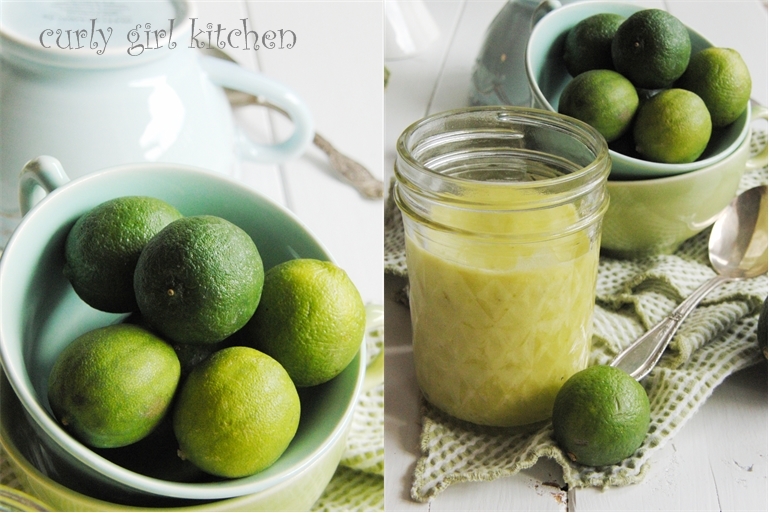 With a jar of beautiful pale green key lime curd on hand, I was faced with the dilemma of what to do with it. Although, that's really not a dilemma at all, since eating it from the jar with a spoon is a perfectly reasonable solution, too. A key lime pie would have been delicious, but I wanted something I could share at work with more people, so key lime pie cupcakes were the winning choice. A spoonful of salted graham cracker crumbs at the bottom of each gave them the "pie" factor, as well as that delicious salty-sweet thing that's so good in desserts. Moist vanilla cake baked on top of the crust. A swirl of vanilla buttercream. 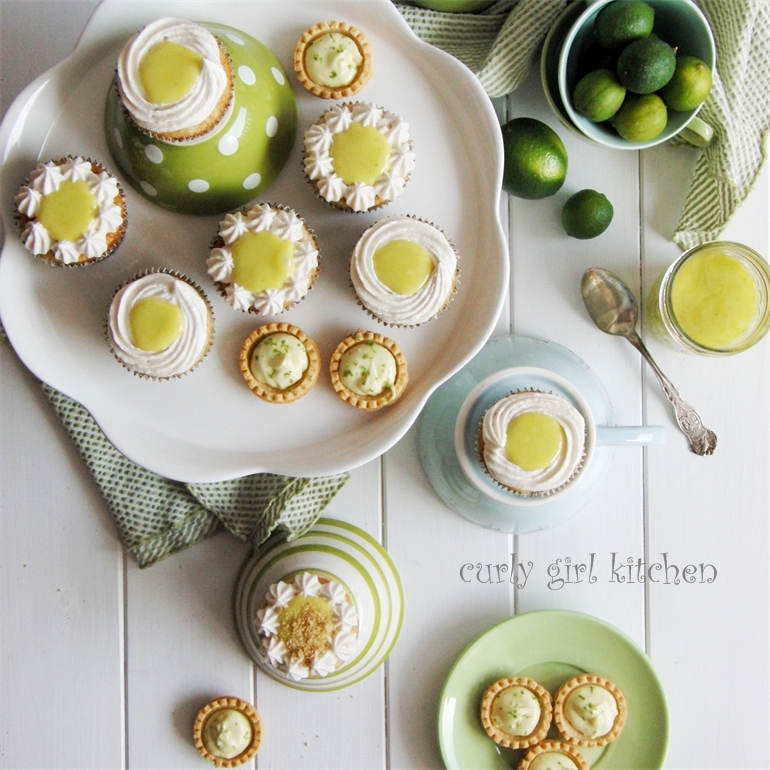 A dollop of creamy key lime curd in the middle. 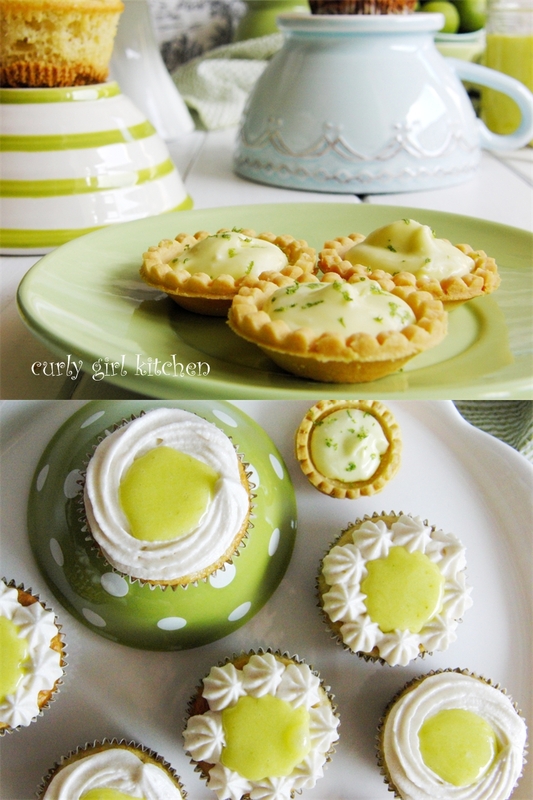 The leftover key lime curd found a home in these cute little store-bought shortbread tartlet shells. Swirled with a little cream cheese and sprinkled with freshly grated key lime zest, they were simple but so heavenly. 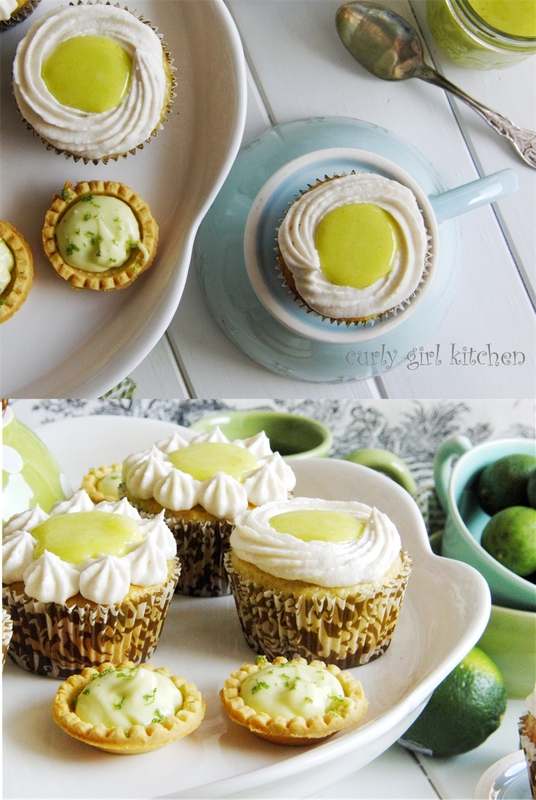 The key lime curd could also be spooned straight into the tartlet shells without the addition of cream cheese for more of the wonderfully tart lime flavor. Happily, there's still a little more left in the jar for me and my spoon. Fill a medium saucepan with an inch or two of water and place on the stove to come to a simmer over medium heat. You will also need a heatproof bowl that can sit on top of the saucepan without touching the water, to serve as a double boiler. In the bowl, whisk together the egg yolks and sugar until smooth (1-2 minutes). 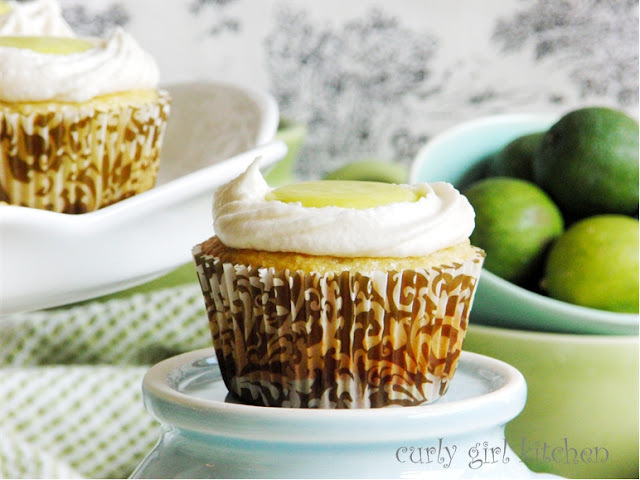 Whisk in the key lime zest and juice. When mixture has thickened, remove from the heat. Add the slices of butter one at a time, whisking until each slice disappears before adding the next. Lastly, pour the curd through a mesh strainer into bowl to strain out the zest and any bits of cooked egg. 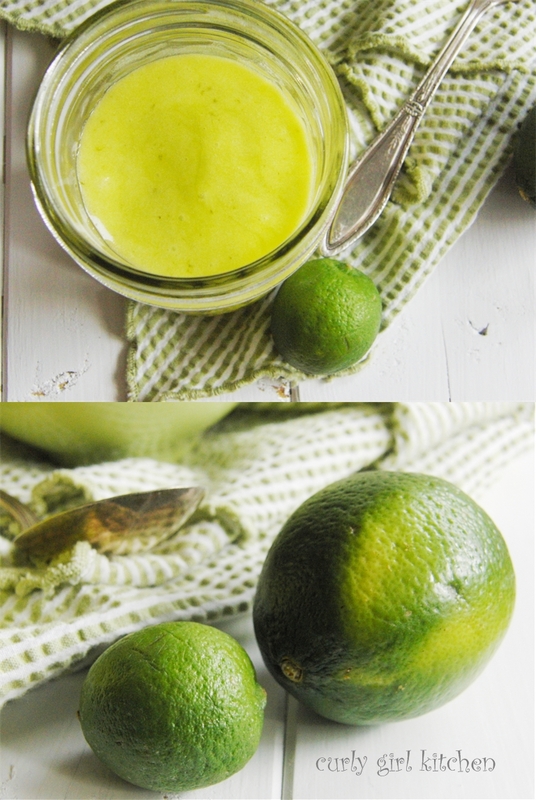 Store in a glass jar in the refrigerator; homemade citrus curd is best used within a few weeks. 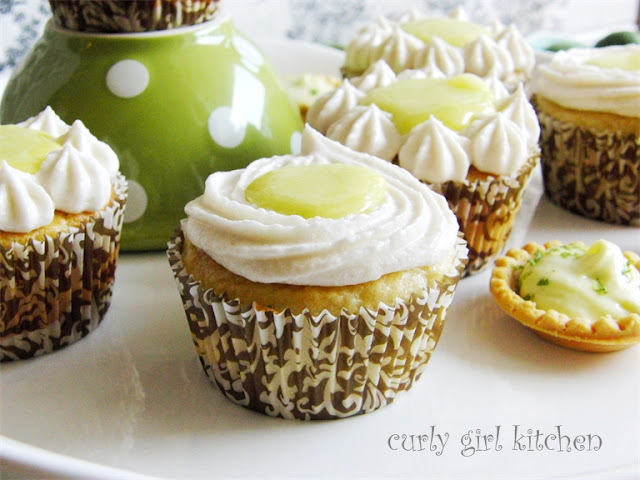 In a small bowl, beat the key lime curd, cream cheese and powdered sugar until smooth. 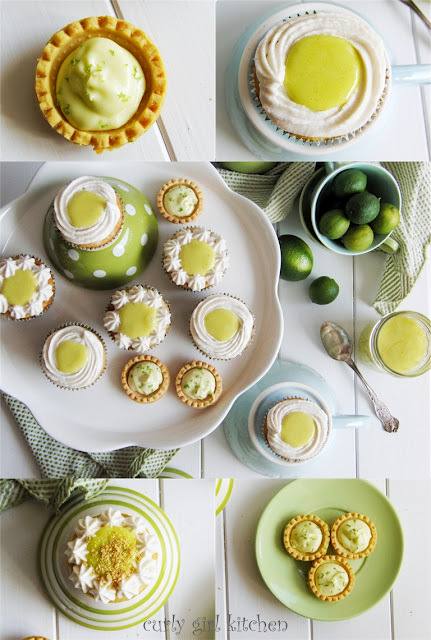 Spoon into the tartlet shells. 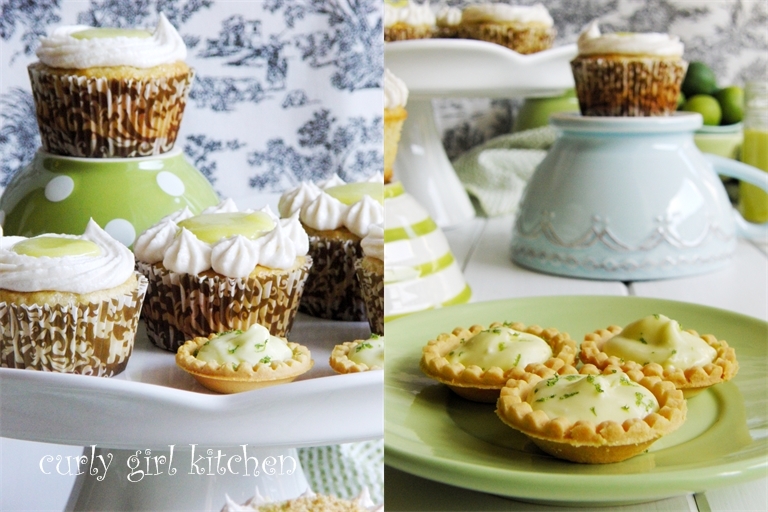 Grate the lime zest over the tartlets. Refrigerate until ready to serve. Yields 16 tartlets (2-3 per person). Preheat the oven to 350. Line cupcake pans with 30 cupcake liners. In a bowl, combine the crushed graham crackers and salt (use 1/2 teaspoon salt if you don't want the salt as pronounced; I like the combination of sweet and salty, though). Drizzle the melted butter over the crumbs and toss with a fork to moisten. 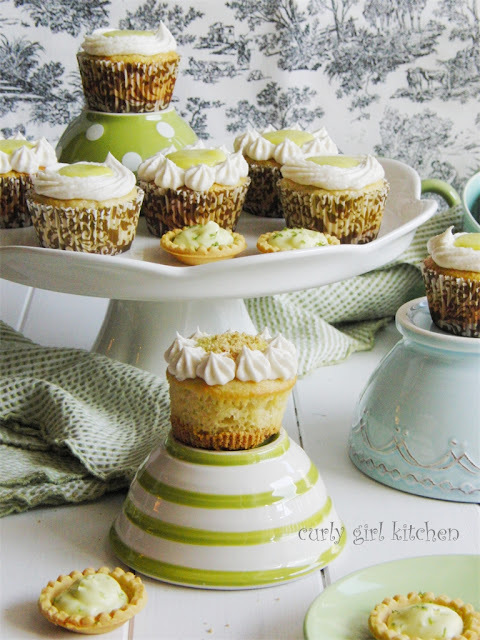 Scoop 1 level tablespoon of crumbs into each cupcake liner and gently press down with your fingers. Reserve any leftover crumbs for sprinkling on top of the cupcakes. In the bowl of your stand mixer fitted with the paddle attachment, combine the cake mix, eggs, vanilla, buttermilk, yogurt and oil. Mix on low speed to combine then beat on medium speed for 3 minutes. Spoon the batter over the crumbs; cups will be about 2/3 full. Bake for 18-20 minutes, until the tops of the cakes spring back and a toothpick comes out clean. Cool in the pans for 10 minutes then transfer to wire racks. Cover loosely with a clean kitchen towel and cool completely. To make the vanilla buttercream, combine all ingredients in the bowl of your stand mixer fitted with the whisk attachment. Mix on low to combine, then increase speed to medium high and whip until very light and fluffy. Pipe the frosting around the edge of each cooled cupcake. Spoon 1 teaspoon of the key lime curd into the center of each. Chill cupcakes for about 30 minutes to firm up the frosting. Before serving, sprinkle with the leftover graham cracker crumbs.